Tired of looking at the balled up mess of wires hanging from your wall mounted TV? Project completed and happy customer! 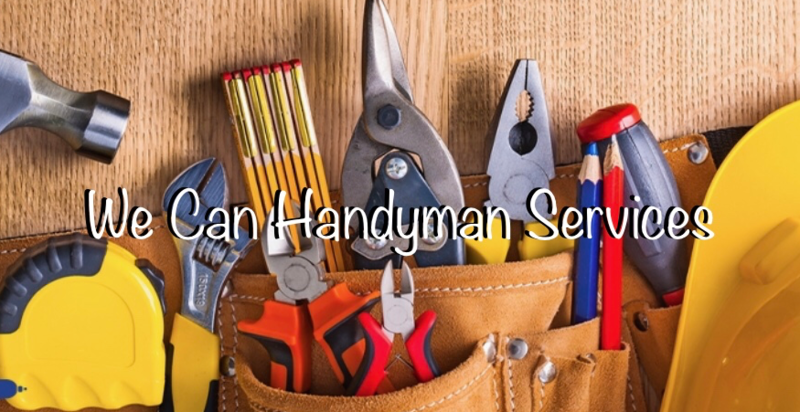 We can handyman services is the place to call!